15 Years Residential Warranty and 10 Years Commercial Warranty. We build quality into all of our products. Back them with industry-leading warranties and excellent customer service. So you know you can make your ACE Flooring purchase with confidence. 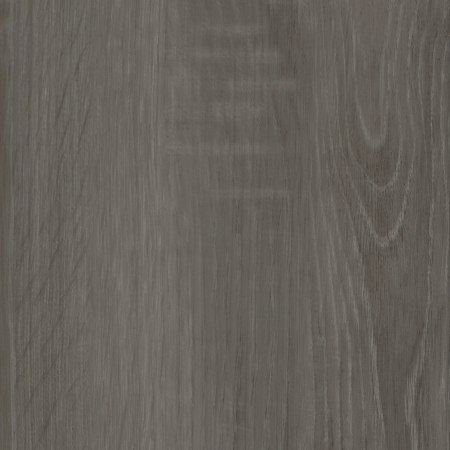 Design Options Vinyl tiles and planks cover the range of fashion in flooring, fitting formal and contemporary spaces. Today?s evolved vinyl flooring technology makes textures possible, too, competing with trends you?ll recognize with other flooring materials. 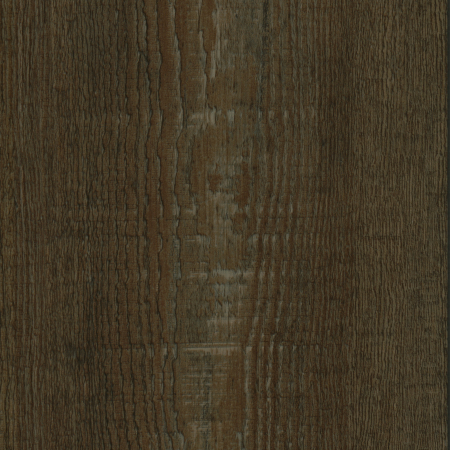 You want a distressed hardwood plank look and feel? You prefer a textured stone tile appearance? Both are available. Ease of Installation LVT can be installed on all levels of a building, including in basements. 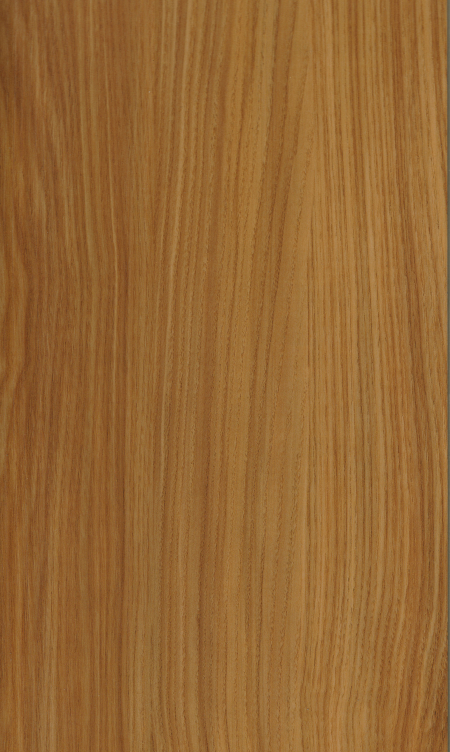 They are thinner flooring options than hardwood planks, stone, or ceramic tiles. 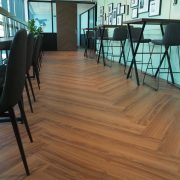 That makes vinyl a light-weight material to work with, and often enables installation over existing flooring. It is especially important that whatever serves as the subfloor for vinyl be as flat and clean as possible. LVT being thinner and softer than the other flooring materials mentioned here, can mold to debris or uneven subfloor edges. Those potential hiccups can be prevented, though, with some attention to detail. 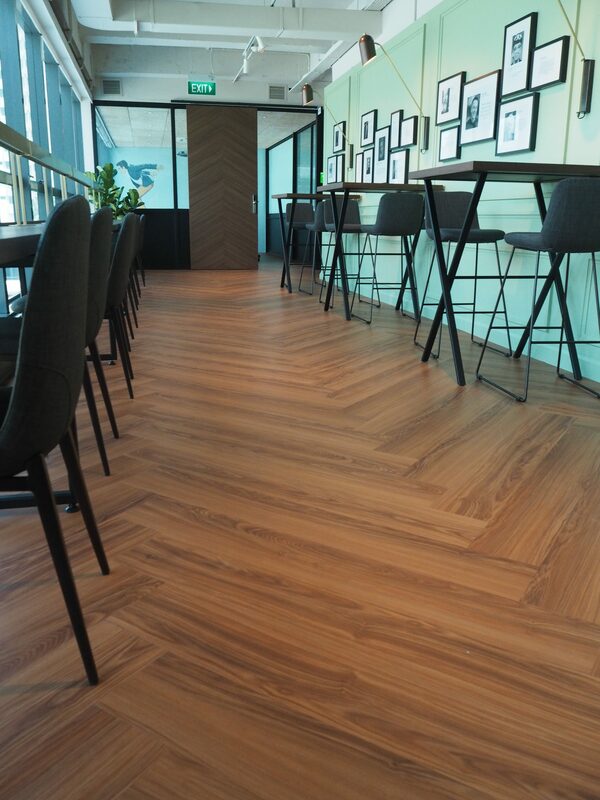 Comfort LVT is softer underfoot than other flooring materials, like ceramic tile or stone, and helps to dampen sound. Resilience Floor Care Vinyl is easy to clean. Sweep. Damp mop. 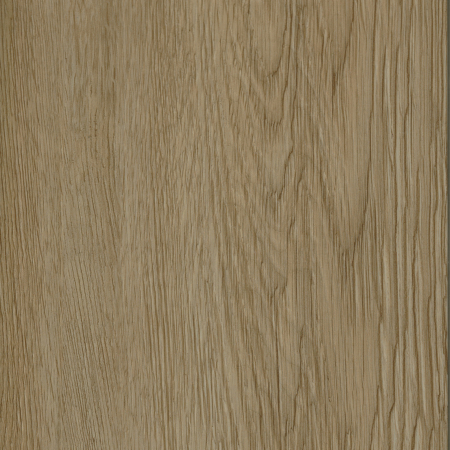 Quality LVT won?t chip, become discolored or delaminate. 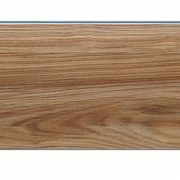 It is more dimensionally stable than wood flooring, meaning it does not take in moisture from the environment during humid seasons and expand its width, or shrink during drier seasons. Vinyl also resists liquids from spills. This makes LVT a strong option in areas where you?d expect there to be more moisture, like bathrooms, balconies, basements and backyards. Affordability Like with any products, you can pay a little or pay a lot ? and get what you pay for. If you?re looking for value, luxury vinyl offers affordable quality. 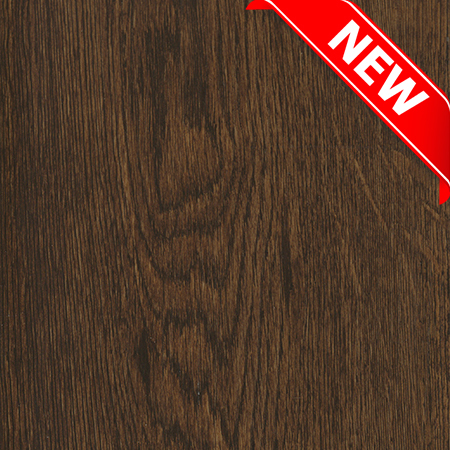 Environmental Safety FloorScore Certification Luxury vinyl typically is a low-VOC option. 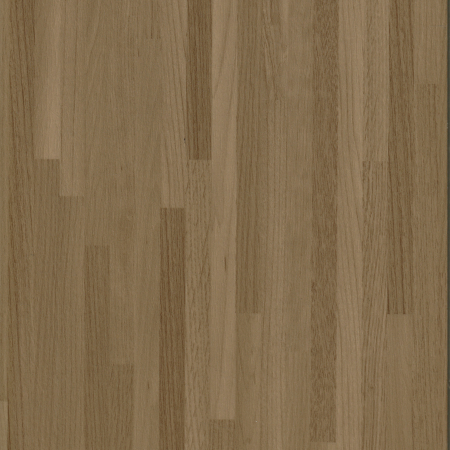 And, like many quality engineered wood flooring products, LVT is CARB II-compliant. You can verify a vinyl flooring product is suitable for your home by its FloorScore certification. FloorScore was developed by the Resilient Floor Covering Institute and Scientific Certification Systems to test and certify flooring products and the indoor air quality where they are installed. Nineteen leading environmental programs recognize FloorScore certification, including the U.S. Green Building Council LEED Rating System.